Any home or business can quickly be infested with mold if a source of water is present. Mold remediation and restoration services are provided by SERVPRO of Sugar Land. Our trained technicians will help you deal with mold and other microbial growth effectively because of our team’s extensive experience and knowledge in the industry. SERVPRO of Sugar Land is IICRC certified guaranteeing that our staff has the sufficient skills to tackle any mold issues. SERVPRO of Sugar Land has the tools that can identify hidden moisture issues and have the skills to help dry any excess moisture from every section of your property cutting the lifeline of mold. 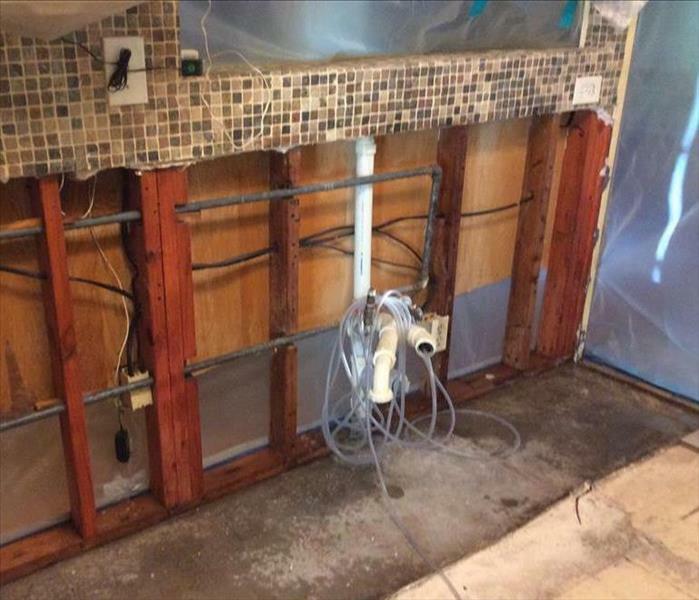 To keep your home or business safe during remediation, our technicians will conduct effective techniques. We will contain the contaminated areas from the safe zone and place our equipment to maintain containment and filter out mold spores or fungi. SERVPRO of Sugar Land is locally owned and operated—so we live and work here too and are proud to be part of the Houston community. When you have a water or mold damage issue, we’re already nearby and ready to help.